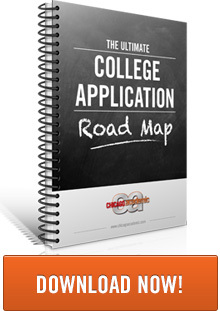 The college application process can be exciting, confusing, and, well- a bit overwhelming. Don't worry! There is hope: in the last decade, universities and colleges have made great strides towards creating a more user-friendly experience for students and parents. Now a student can access any school website to explore what they have to offer. Additionally, students can enter all of their information into the Common Application. The Common Application is a great tool! It now reaches close to 500 schools. One application, 500 schools to send it to! Furthermore, students can access a myriad of online resources to help them through the process. Last, but not least, there are many experts who can assist high school students through the process, such as high school counselors,independent college counselors and private tutoring companies like Chicago Academic. While applying to colleges is an exciting time for your child, it can also be quite confusing, overwhelming, and stressful. Tests need to be taken. Applications need to be completed and submitted. Deadlines need to be met. All while managing their senior year of high school.